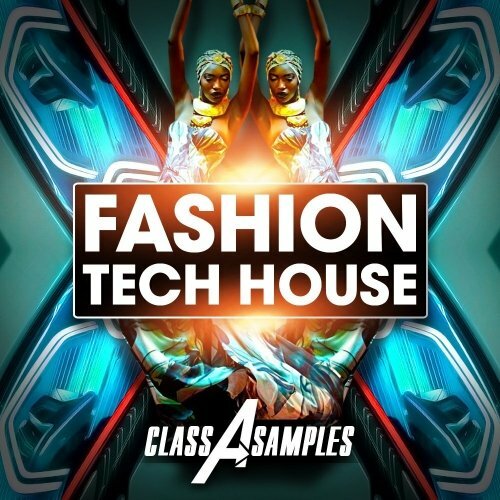 Class A Samples are back with powerful collection of modern Tech House samples, suitable for creation same as Techno, Tech House and House music! Inspired by Format B, Rene Amesz, Audiojack, Jhonsson, Prok & Sion, RICH WAKLEY, Dosem, Weiss, Jesse Rose, Ciszak, Prok & Fitch, and more! 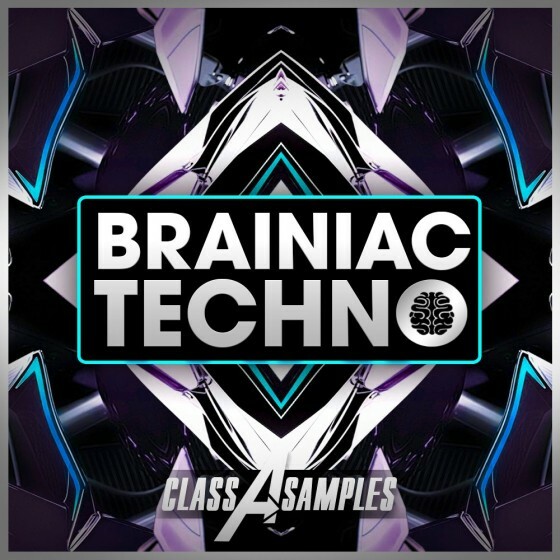 Class A Samples are back with an ultimate Techno Sample Collection - "Brainiac Techno!" 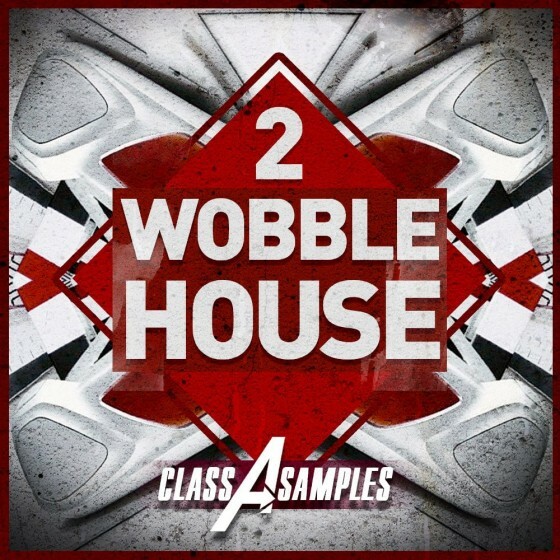 Class A Samples are back with volume 2 of thier bestselling Wobble House Sample Pack! Inspired by tracks from Inspired by new vision of house music from Jauz, Dyro, Don Diablo, D.O.D, Moksi, BURNS, Valentino Khan, Joyride, Habstrakt, Dr. Fresch, Eptic, Epwhurd, Snails and a lot more! 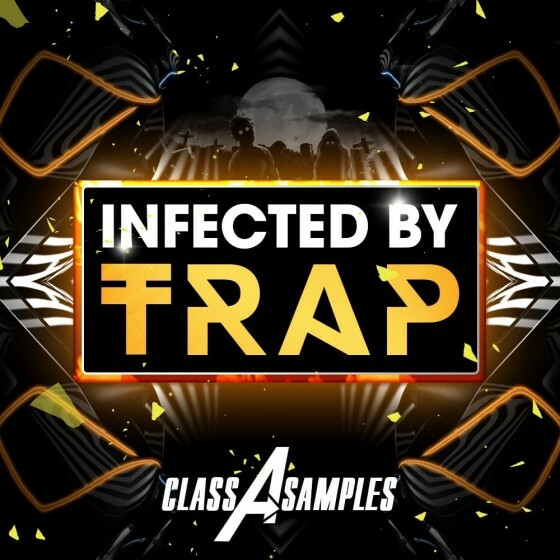 Class A Samples returns with crazy sample pack “Infected By Trap”. 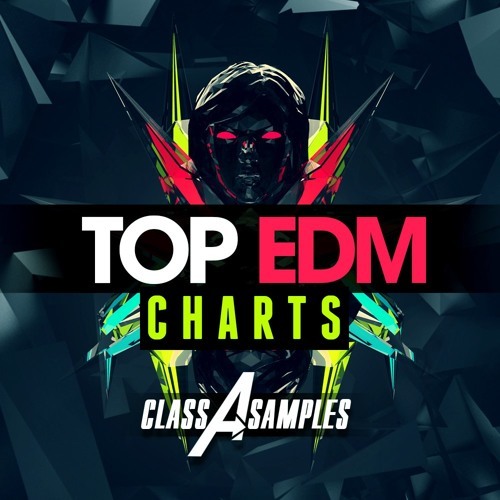 An Ultimate collection of Trap, Twerk, Dubstep and Trapstep samples! Here you will find anything you may need from Mega Compressed Trap Beats, Punchy One-Shots, to Phat and Modulated Basses and Twisted Processed Synths! 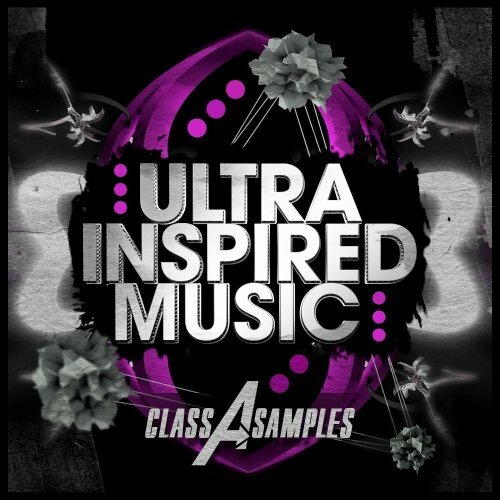 Class A Samples are back with an Epic sample pack - Ultra Inspired Music. Inspired by W&W, Dimitri Vegas & Like Mike, Hardwell, Martin Garrix, Dyro, Sander van Doorn, Don Diablo, Firebeatz, Steve Aoki and more! Suitable for artists who want to focus on labels like Spinnin, Revealed, Ultra, Protocol, Vicious, Axtone, Size, Refune and more! 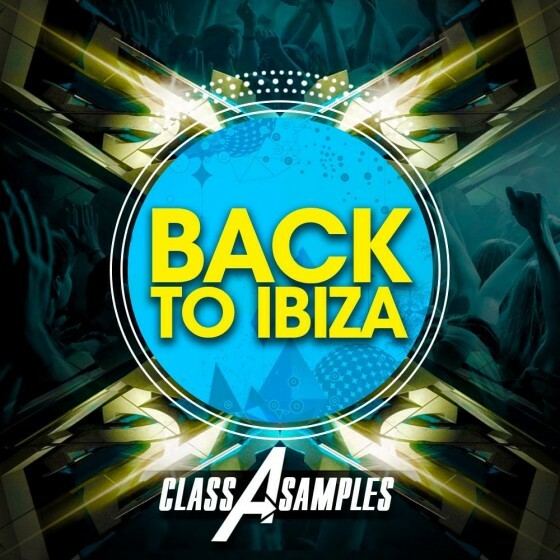 Class A Samples are back with a brand new (Back To Ibiza) sample collection. 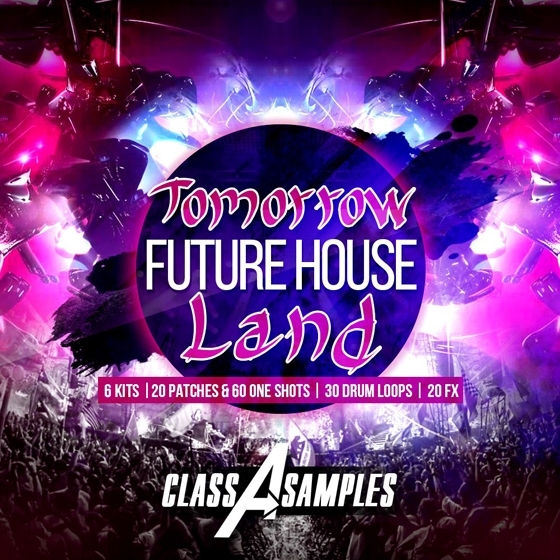 This super quality sample pack has been created by the author of Beatport #1 bestseller (Diablo House) from Sample Tweakers! 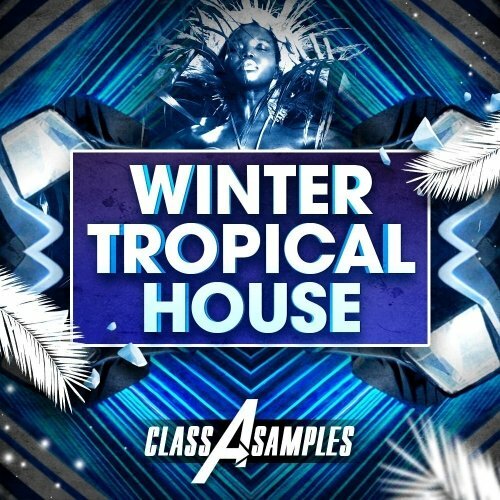 Don’t miss this ultimate collection of samples! Finally! 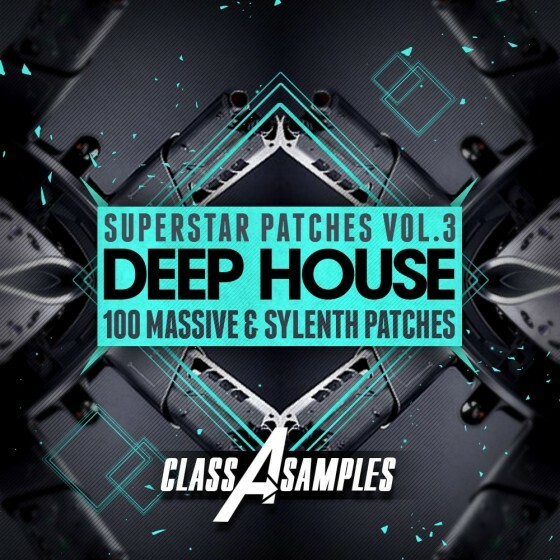 Class A Sampels are back with their bestselling series Deep House Superstar Patches Vol 3. An ultimate collection of VST Presets, for NI Massive and Sylenth! You will find here presets engineered maximally close to the tracks of Don Diablo, Kollektiv Turmstrasse, Oliver Heldens, EDX, Maceo Plex, sander kleinenberg, Chocolate Puma, My Digital Enemy, Eelke Klein, Nora En Pure and a lot more! Tomorrowland is one of the biggest and most famous festival in the world. It inspired many artists for a new great tracks, and this year Fresh and Brand New sound of Future House will dominate on a main stage of Tomorrowland!